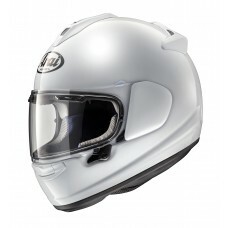 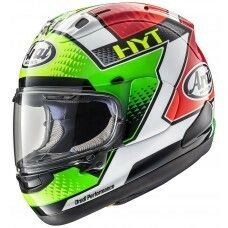 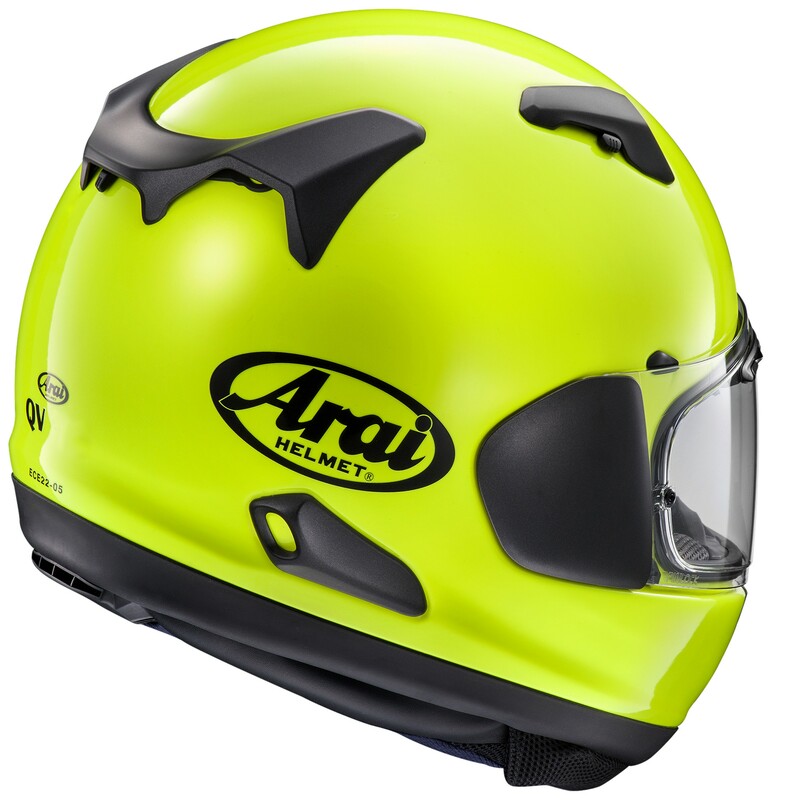 The brand new QV by Arai take sports-touring helmets to the next level. 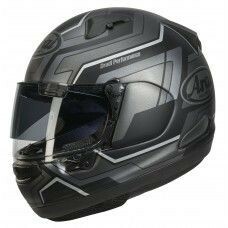 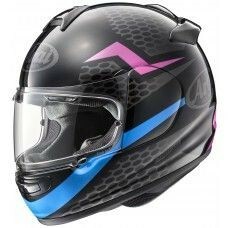 It features the advanced VAS technology of the also new RX-7V and even shares the same outer shell, but with different ventilation and a PSS visor for glare protection. 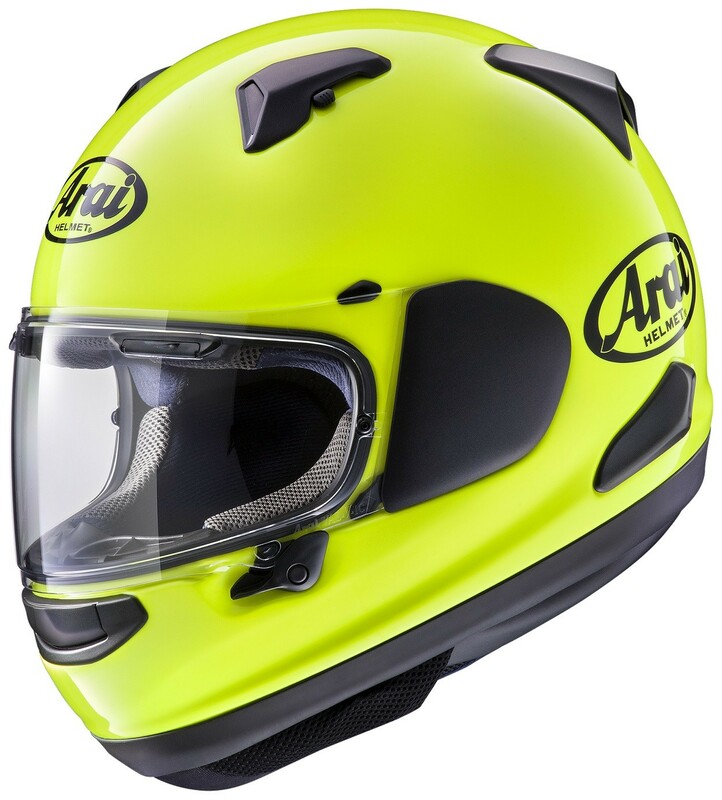 The popular fluoro yel colourway is available for 2018.